Annual Pass Holder can now enjoy added perks, more benefits and greater savings with the After School Special at KidZania Singapore! Annual Pass Holders who visit the City after 2pm on a school day can look forward to earning double the kidZos and saving half the amount of kidZos for all role-play activities! 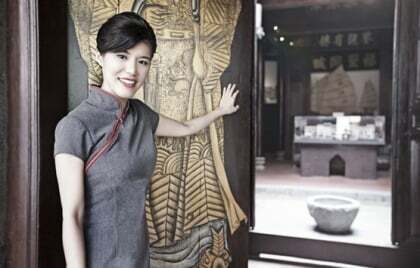 What’s more, spend a minimum of S$30 and redeem a 4-hour parking coupon. 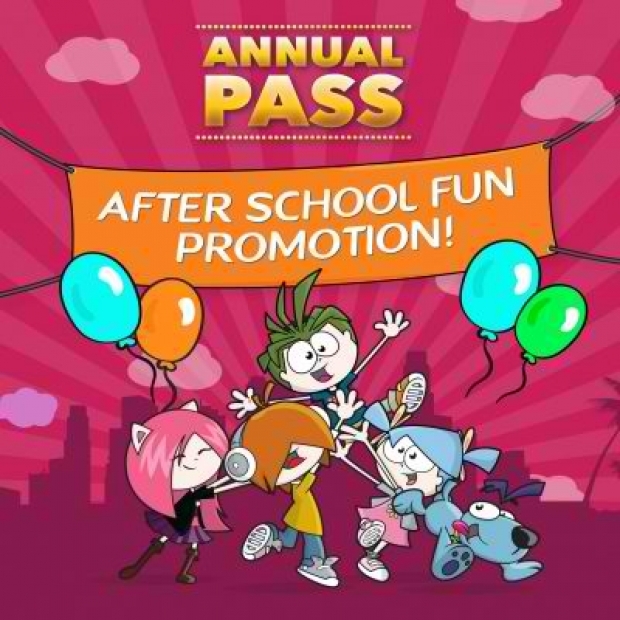 The After School Special is for KidZania Singapore Child Annual Pass Holders only, and is valid from 1 July – 31 August 2018, on school days from 2pm onwards, excluding Singapore Public holidays, Designated MOE School holidays, Saturdays and Sundays. Annual Pass Holders will need to present their Annual Pass before each role-play activity to earn double the kidZos or save half the kidZos. Annual Pass Holders can redeem one (1) 4-hour parking coupon per visit with a minimum purchase of S$30 from KidZania Shops, KidZania Shops Mobile Kiosk, or any F&B outlets at KidZania Singapore only. Multiple receipts can be combined to hit the minimum spending amount of S$30, but all receipts must be from the same date of visit. The one (1) 4-hour parking coupon can only be redeemed on the date of visit and is not for resale, non-replaceable if lost or stolen, and cannot be exchanged for cash. 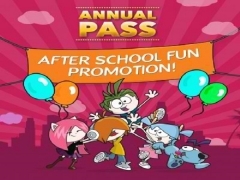 For more information on the KidZania Singapore Annual Pass, click here.